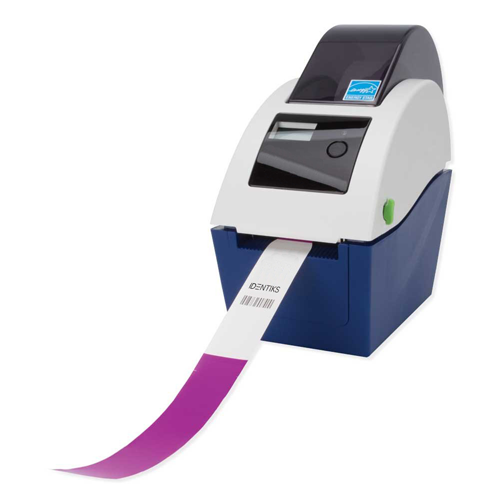 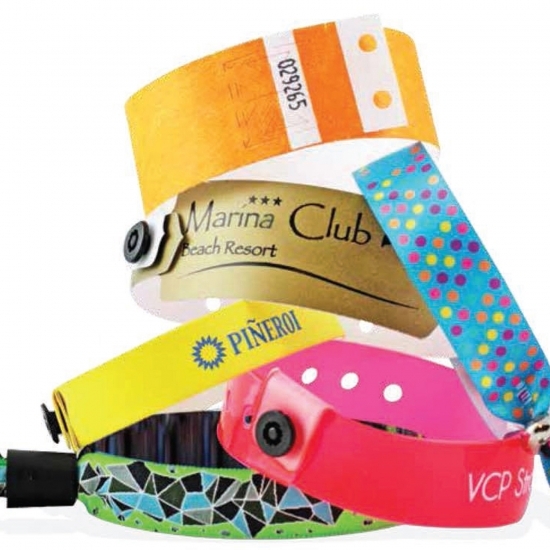 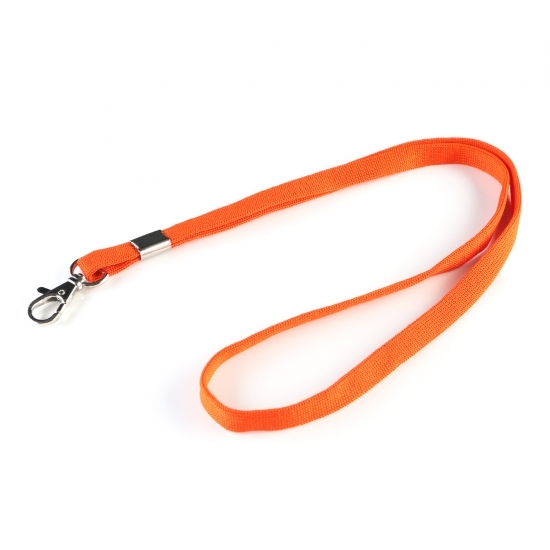 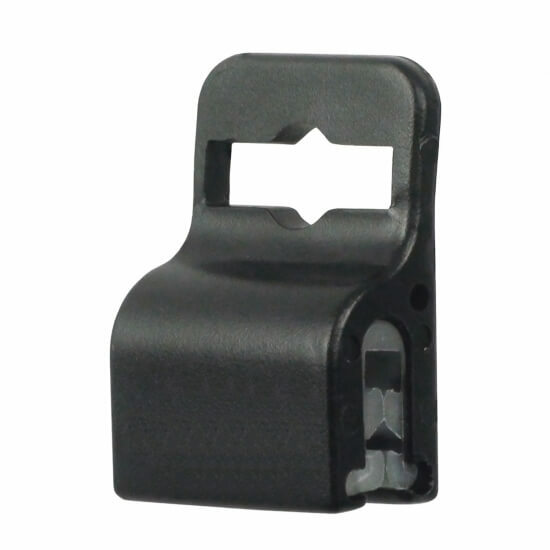 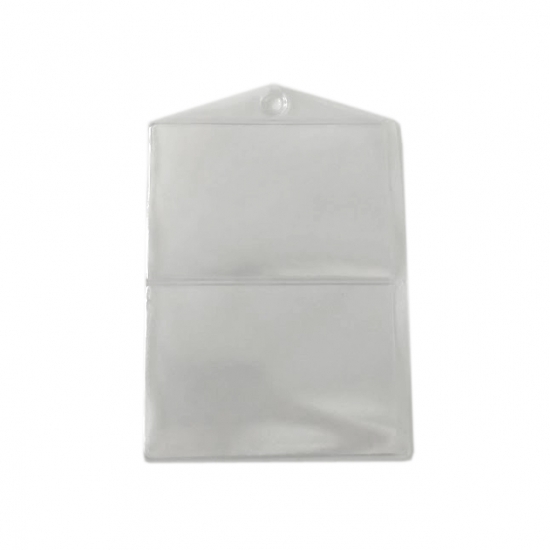 In order to efficiently speed up your identification we offer handy ID accessories. 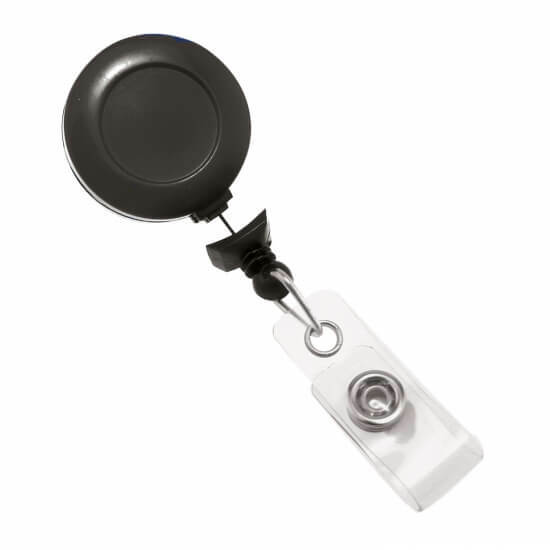 You can choose between badge reels, different types of badge holders (from o more ...rdinary to security holders), lanyards and more. 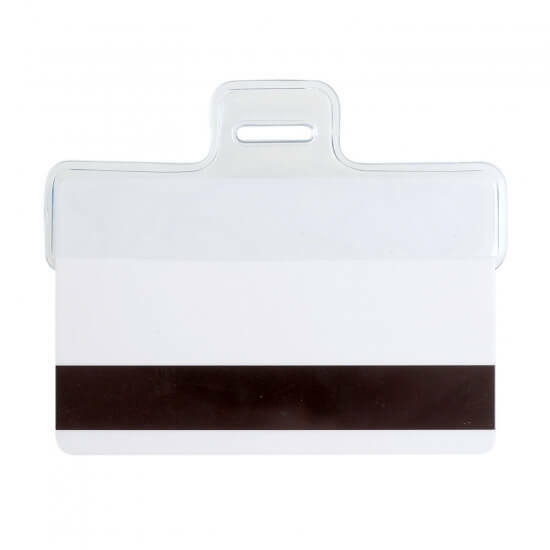 Double vinyl badge holder with two card pockets, designed especially for events where the attendee beside the accreditation card gets also the programe of the event, folded one of the card pockets. 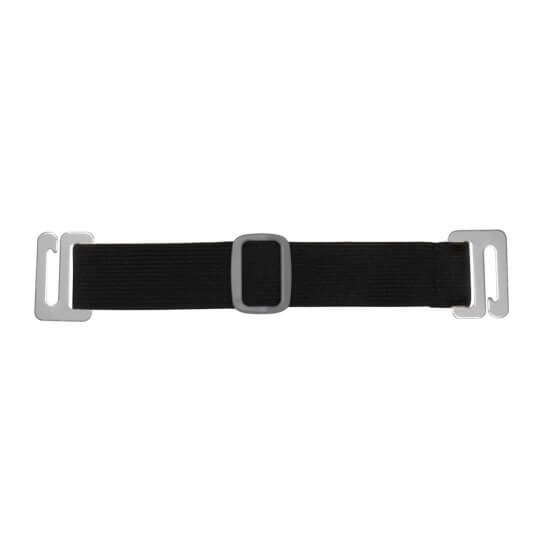 Black deluxe carabiner reel with the cord length of 76 cm. 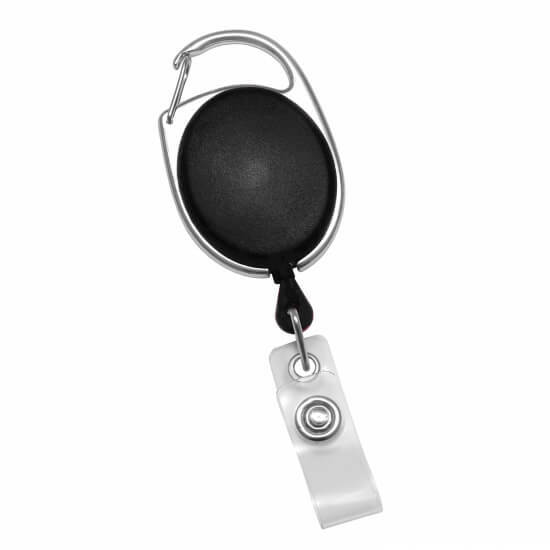 Heavy- duty badge reel with 59 cm long steel wire cord. 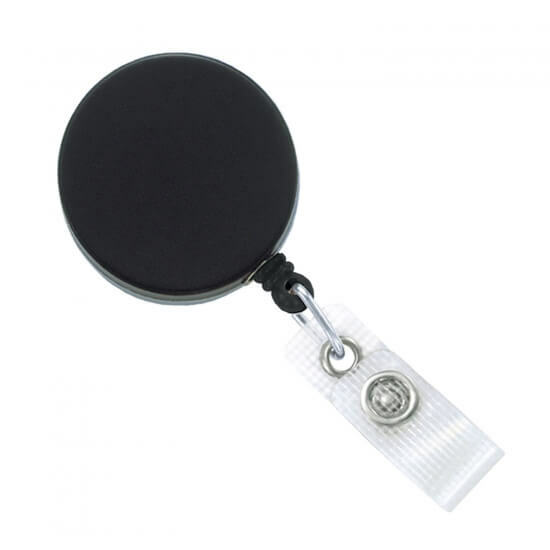 Black no-twist badge reel with cord length of 86 cm.